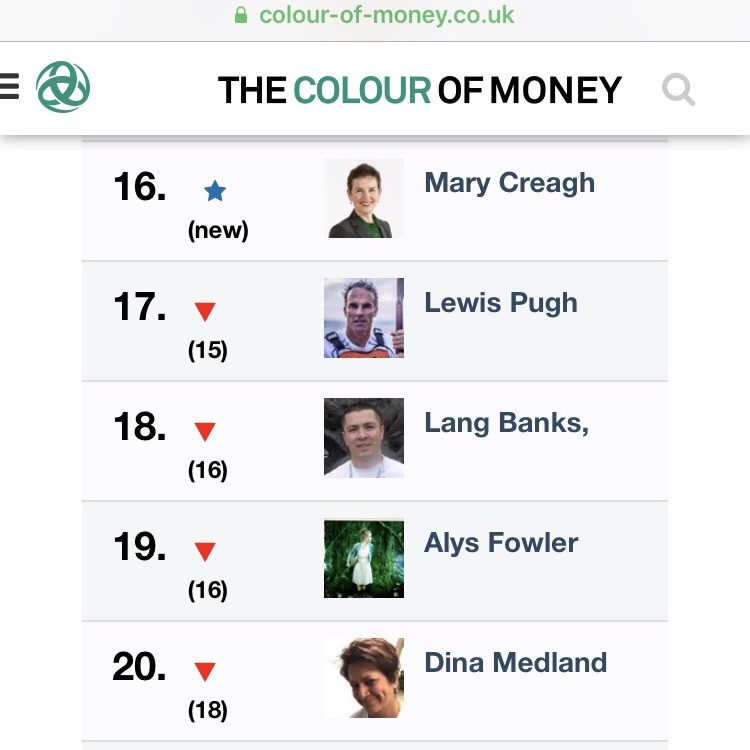 Triodos Bank publishes its Social Media 100 ranking (again) around #sustainability…including #sustainablebusiness. Based on #Kred analytics for engagement and global outreach, I am one of a handful with a maximum score of 10 for outreach. Moderated panel at invitation-only Women in Finance breakfast event with Future Boards hosted by Norway’s Ambassador to the United Kingdom, Mona Juul at the Norwegian Embassy in London, to generate discussion: what is needed for real action on gender diversity ? Including participation in events in New York in April, London in June and Singapore in September for #PRIat10, celebrating ten years.